After a long, frigid winter, spring is finally within reach! That means it’s time to bring out the outdoor furniture again. If you’re looking for some new pieces to add to your patio, visit your local Crate & Barrel. For a limited time, they’re offering an exclusive 20% off their entire outdoor furniture collection. 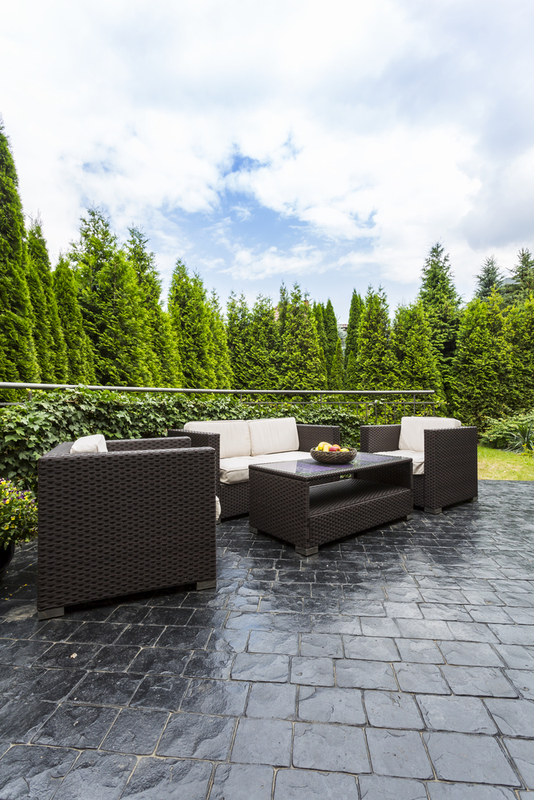 Nothing pulls a yard together like new, elegant outdoor furniture. For pieces that not only capture the latest design trends but also match your unique style sense, visit your nearest Crate & Barrel. This home furnishing store carries a wide selection of outdoor furniture, which is up to 20% off for a limited time. From dining tables and lounge furniture to sectionals and patio umbrellas, Crate & Barrel has everything your backyard needs this spring. Shop the Sale at Your Local Crate & Barrel Furniture Store! Visit your nearest Crate & Barrel today to stock up on new patio pieces! For even more furniture and home decor for every room in your home, visit their website.